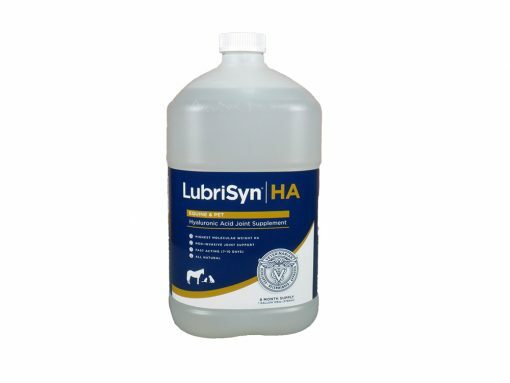 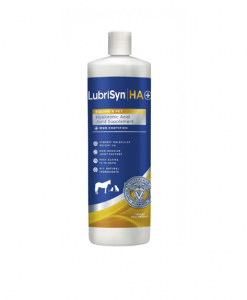 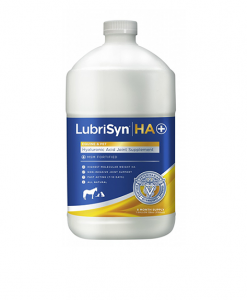 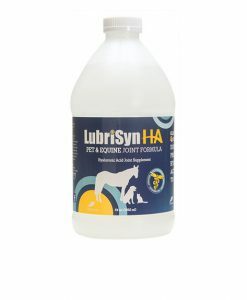 This gallon size will treat your pet and horse the longest and for the most value. 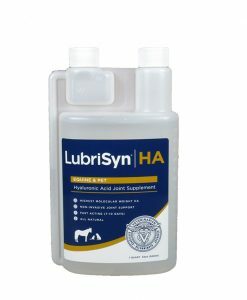 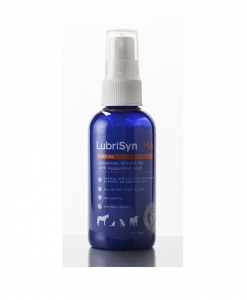 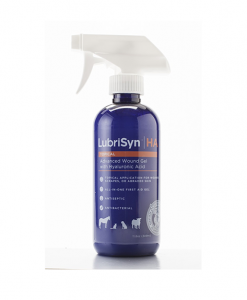 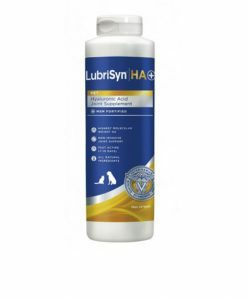 It lasts 8 months for horses and large dogs (over 100lbs) and costs $1.25 per day. 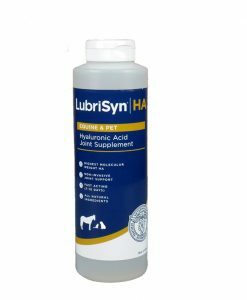 Dosage and cost vary according to the size of your pet.